Since we started a Cosplay tab, I thought I would also help out contributing to this section. 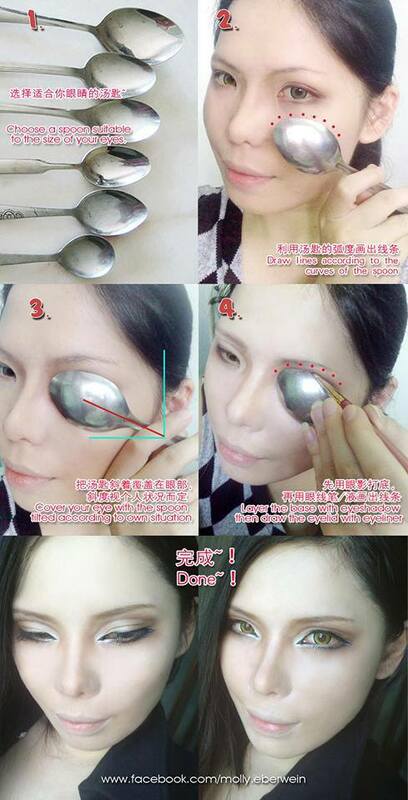 Here's an interesting tutorial on how to draw the double eyelid effects using a spoon. If you do try this out, let us know how effective this method is! 8*Prince's new album: ViViD Wave - a must listen!